How do we return from it? These are all questions that come up when looking at the big questions of where we come from and where will we return too? The Greatest Mysteries in life are birth and death, yet, they really are not a mystery at all. The ancient cultures knew where we came from and had magnificent poems, artistry, in-depth rituals, and sacred texts explaining the Great Mysteries of life. They walked with Mother Earth, worshipped her, celebrated life, gave thanks, prayed, and connected to the Stars. In our modern world, death is feared, because we don’t have the “systems” and “knowledge,” our ancestors passed down. Many people right now are, “empty” or “devoid” of their ancestors and the wisdom they held. In order to retrieve this “lost knowledge,” one has to dive deep into their DNA, and purify what is blocking this ancient wisdom. It is a process to return to this essence, this “star dust,” that is buried deep within the unconscious layers of who we are. In order to get to these “archives” we must return to the ancient songs of the Universe. The songs that your ancestors sang. What was their original mother tongue? Not English. English is not an ancient language. English is a man made language, designed to keep you in the matrixes of the mind. The language of your soul. My soul. Our soul. For there is only ONE soul. This is the language of your heart. The song hidden deep within your DNA, are the keys to your growth moving forward. For there is only so far, you can go without the depth and wisdom of your ancestors. Spirituality can become an endless vortex, until humanity anchors into the ancient wisdom hidden deep within their DNA. It’s in your blood. It’s in your bones. It’s in your helix. Your Spiral of wisdom. It’s time to sing those ancient songs once again. Research ancient languages, ask yourself what this song is, and go into the silence. Instead of fearing the silence, we must embrace it. When we are born, we have to die from the “Spirit” world, to become a “physical” body. To die, we have to die from the “physical” world to become a “spiritual” body. It’s the same process, over and over again. Each lifetime we come, we bring more, or less of this song. At this juncture in time, the calling is to expand and grow like never before. 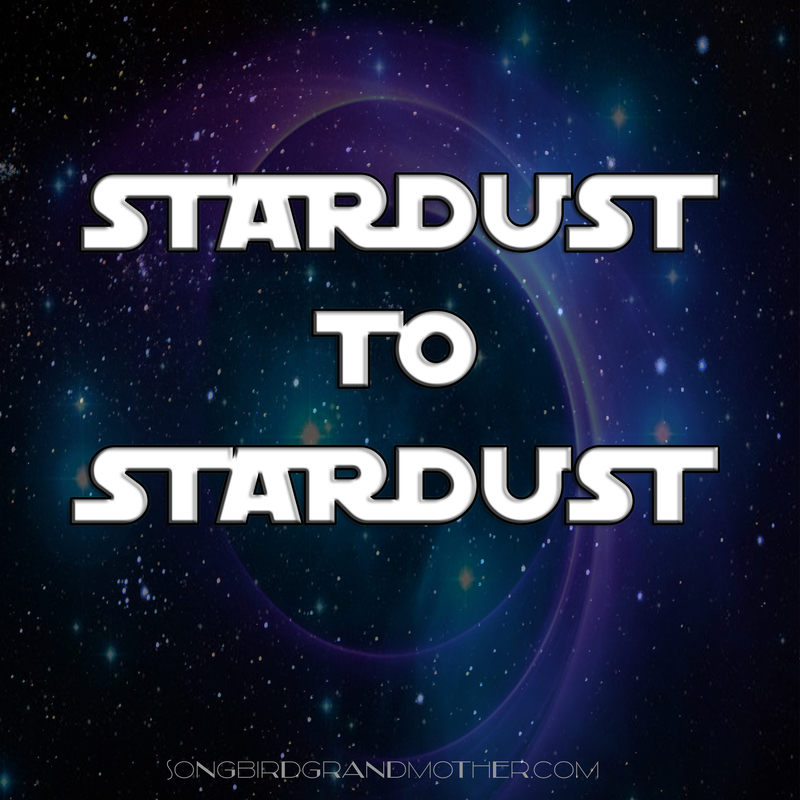 To bring your ancient song, and “star dust” back to this world. For without this “song” we continue to spiral into a “spell.” A dream spell not of your creating, but a creation of evil. For now the templates of our heart, have been, and are being programmed for evil. You who are reading this, do not let division, hate, and evil take over you. Instead, sing. Sing your song. Go into silence. Do not fear. And, know that as you dissolve the layers of hate, joy will come and restore those broken layers. Bliss will come and blow a new wind on your face and body. You have come here to remember who you are. Because we are all; and we are one. Let’s choose to come together. In the next coming years, there will be very strong energies that will attempt to divide us, to constrict us, to change our DNA further, and scramble us to more confusion and chaos. Every wonder why the TV is only filled with negativity, drama, chaos, and distortion? We will be tested and we will triumph together. I’m looking forward to hearing your song, and singing together to the Great Mystery. To go deeper on your medicine path, click here for private healing sessions.